Relay and low voltage supply PCB for Panasonic commercial microwave ovens. Genuine Panasonic spare part. Part number: A692M3310GP. 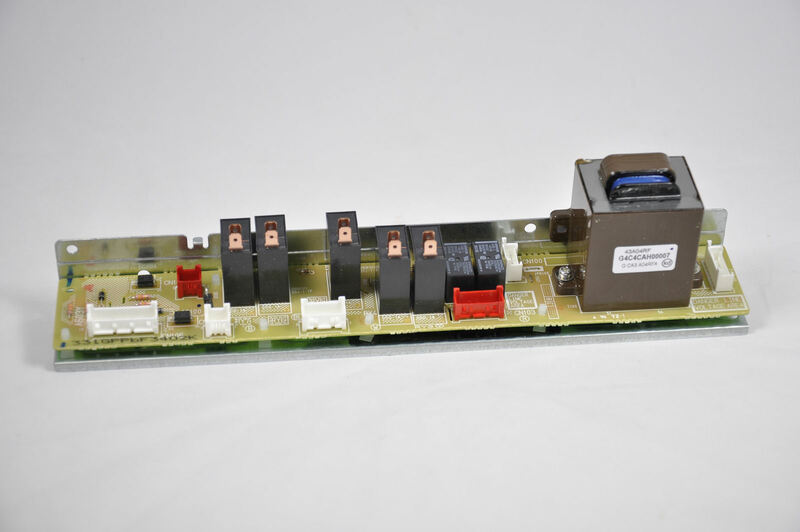 Printed circuit board for Panasonic compact commercial microwave ovens containing the low voltage transformer, cook relays and fan motor relays. Shown as item 82 on the attached additional information file. Standard manufacturers part at reasonable cost.